INSIDE – World Festival of Interiors, the global interior design festival, is welcoming entries for its 2017 awards. Comprising the most original and exciting interiors from the last 12 months, projects can be entered across nine diverse categories: Bars and Restaurants, Display, Hotels, Residential, Retail, Creative Re-use, Offices, Culture, and Education. Last year’s INSIDE World Festival of Interiors was the most successful year yet with over 30 per cent increase in entries. Hosted alongside the World Architecture Festival (WAF), INSIDE World Festival of Interiors attracts submissions from designers from around the world, including the UK, USA, Singapore, India, Australia and China. 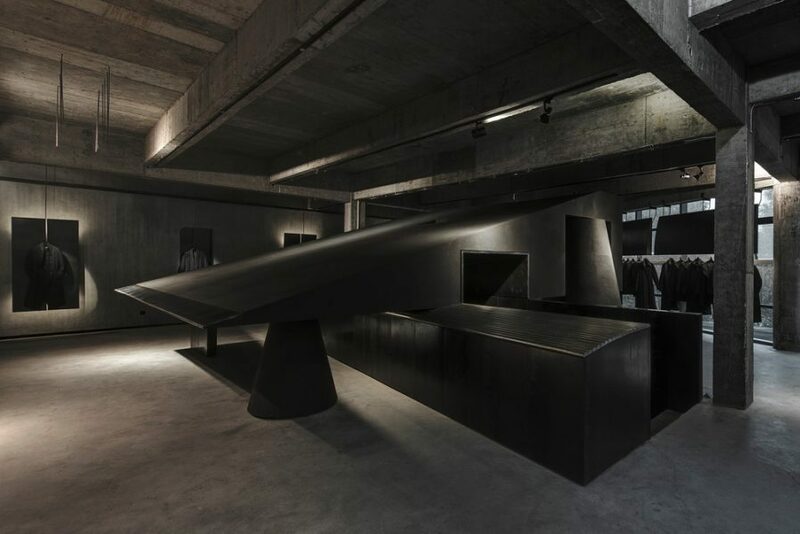 The 2016 winner came from the retail category – the first time a store design has claimed the top prize at INSIDE World Festival of Interiors, evidence of the high design calibre of modern experiential concept stores. Past winners have included March Studio, Joyce Wang Studio and David Kohn Architects. Now in it’s 6th year INSIDE World Festival of Interiors will enjoy its second year at Arena Berlin – Franz Ahrens’ historic former bus depot. 2016 was the best attended edition yet, with more than 2,300 of the world’s leading architects and designers attending INSIDE World Festival of Interiors and its co-located sister event World Architecture Festival for three days of conference programmes, awards, exhibitions and fringe events. Entries will be accepted until May 18, 2017. For more information, click here.